is honored on Panel 44W, Line 22 of the Vietnam Veterans Memorial. Thank you for your service as a Mortarman. This is the month that we remember all those who have passed-on. We remember you. It is so important for us all to acknowledge the sacrifices of those like you who answered our nation's call. Please watch over America, it stills needs your strength, courage and faithfulness. Rest in peace with the angels. 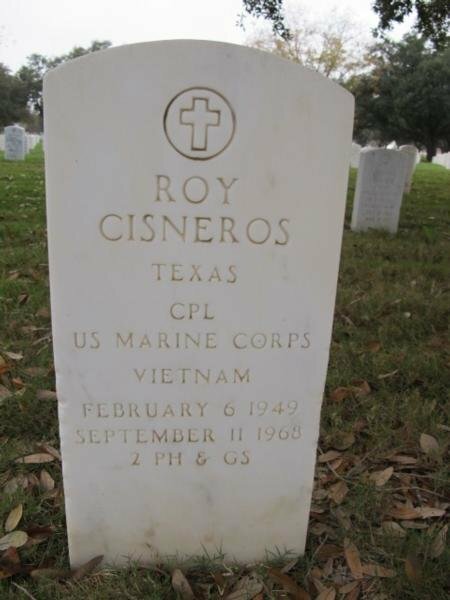 Roy Cisneros is a 1967 Edgewood High School graduate and fallen soldier who was killed in the Vietnam War. With 53 casualties within Edgewood ISD, the school district suffered the greatest number of casualties of any school district within the U.S. during the Vietnam War. The President of the United States of America takes pride in presenting the Navy Cross (Posthumously) to Corporal Roy Cisneros (MCSN: 2341534), United States Marine Corps, for extraordinary heroism while serving as a Squad Leader with Company B, First Battalion, Third Marines, THIRD Marine Division (Reinforced), Fleet Marine Force, in the Republic of Vietnam on 11 September 1968. While conducting a reconnaissance in force, Company B came under intense small arms and automatic weapons fire from a North Vietnamese Army company occupying fortified positions on Hill 461 in Quang Tri Province. 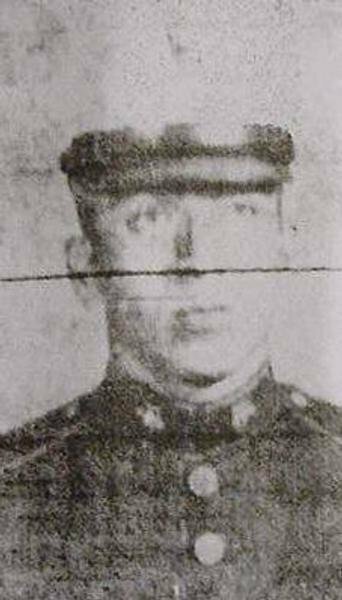 During the ensuing fire fight, Corporal Cisneros skillfully maneuvered his squad across the hazardous terrain and, directing the fire of his men with devastating accuracy, was instrumental in the destruction of three enemy bunkers. When his men were pinned down by a heavy volume of fire from a fourth emplacement, he boldly advanced and single-handedly attempted to destroy the enemy position. After firing a light antitank assault weapon into the bunker, he fearlessly hurled hand grenades at the defenders as he aggressively continued his assault. 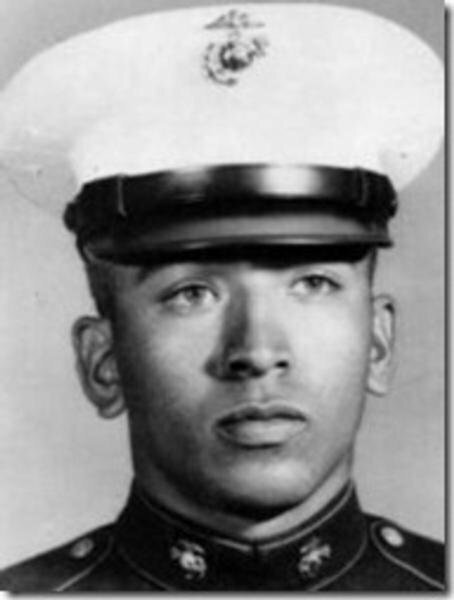 Disregarding his own safety, he commenced firing his rifle and was delivering effective fire upon the North Vietnamese emplacements, when he was mortally wounded by enemy fire. His resolute determination and intrepid fighting spirit inspired all who observed him and were instrumental in his unit accounting for 45 North Vietnamese soldiers confirmed killed. By his courage, aggressive leadership and selfless devotion to duty, Corporal Cisneros upheld the highest traditions of the United States Marine Corps and the United States Naval Service. He gallantly gave his life for his country. It's too bad that Roy's head stone doesn't show that he was awarded the Navy Cross. After reading the citation,you realize what a brave man he was. Please do me a favor .. my husband was a life-long Marine and was killed on December 1, 2012. Please find him and welcome him to his brotherhood until I am there to be with him again. I am ever so grateful.